1. 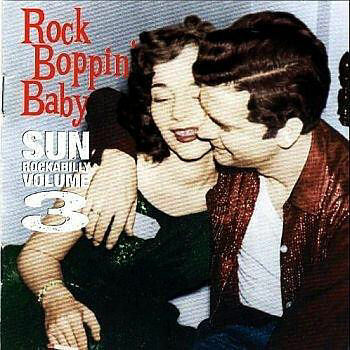 Bruce, Edwin Rock Boppin' Baby Sun (Tenn.) 276 1957/Sept. 13. Pendarvis, Tracey South Bound Line Sun (Tenn.) 345 1960/Sept.